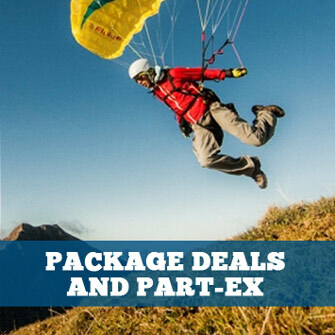 A selection of the best instructional paragliding and paramotoring DVDs. From the team that brought us the "Paragliding: Learning to Fly DVD", arguably the best tuitional flying DVD for new pilots currently available, comes an in-depth and up-to-date study of the black art of ground handling. 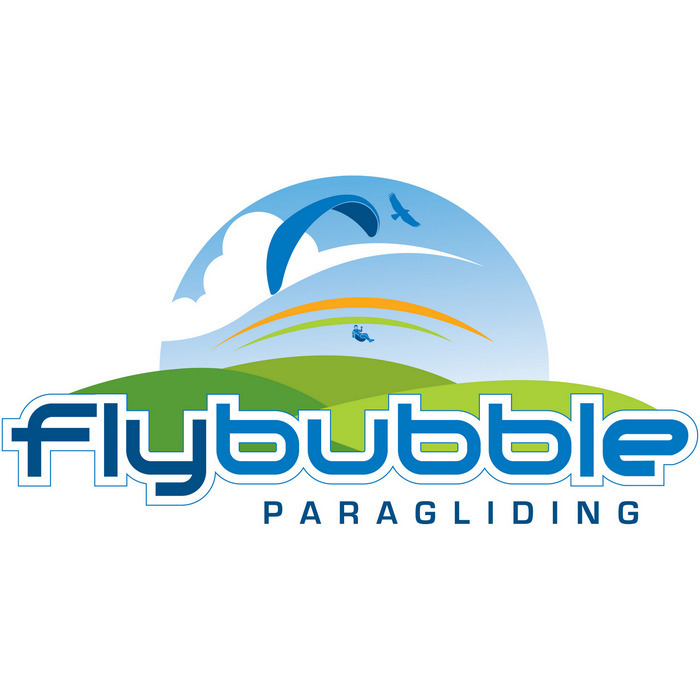 Part 1 of 4 in the Master Powered Paragliding Series, where you'll take your kiting skills to the next level and way beyond. Part 2 of 4 in the Master Powered Paragliding Series, where you'll go way beyond the basics of launching a paramotor. Part 3 of 4 in the Master Powered Paragliding Series. This is the most important video of the series since it builds the foundation of all precision flying. 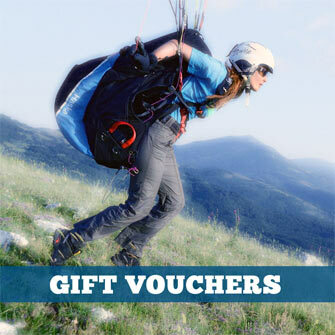 It will help master every other skill you learn for flying a powered paraglider precisely. Part 4 of 4 in the Master Powered Paragliding Series. Master landing with style, grace and accuracy EVERY time. Working with some of the best pilots in the world we thoroughly show and explain techniques that can dramatically increase your success at making soft, stand up landings every time on the spot of your choosing.